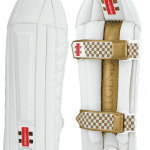 Add that extra edge to your game with a pair of our cricket wicket keeping pads. We provide speedy delivery to your door and all orders received before midday are shipped the same day. 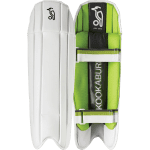 While you wicki’s are browsing our cricket wicket keeping pads online, you might also like to take a look at our range of wicket keeping gloves.